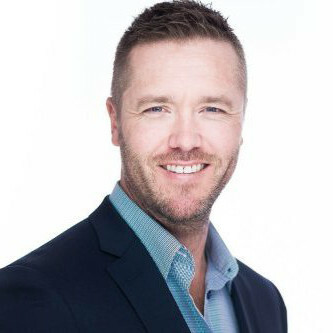 Born in Port Lincoln, SA, Jon grew up in and around the southern hemisphere’s largest fishing fleet and is now the head of the Kemp Group of companies comprising Aluminium Dynamics, HYPAC, Calibre Marine and Oceantech. Jon has worked in the commercial marine industry for 28 years over which time he has developed Extensive Design Office and Shipyard Experience. Also a member of the Society of Naval Architects and Marine Engineers, Jon is very Passionate about the Commercial Marine Industry, particularly commercial fishing. 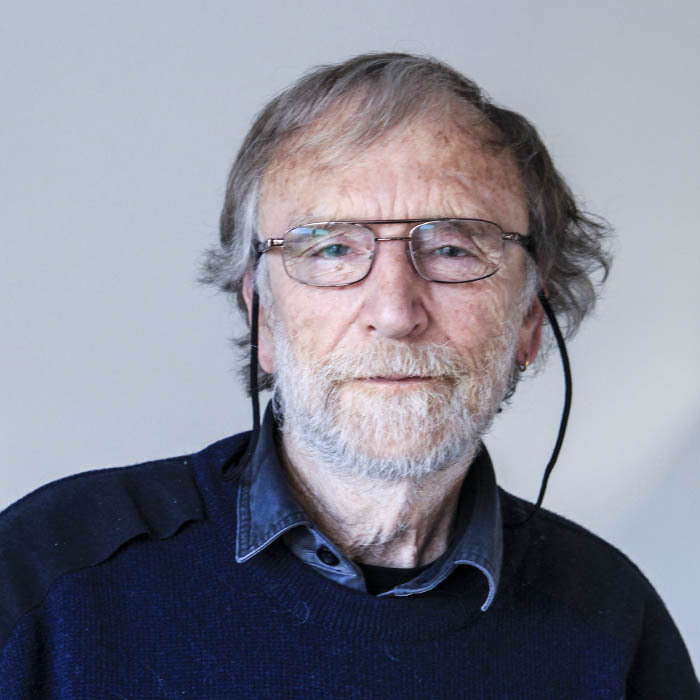 Growing up on Kangaroo Island around the cray fishing and recreational boating industries, Richard has always had a keen interest in the design and performance of marine vessels. 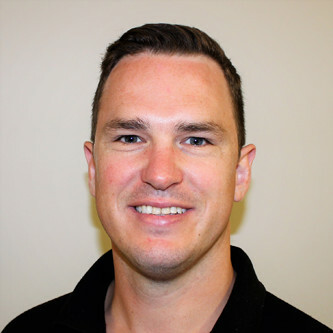 Graduating with a Bachelor of Engineering (Naval Architecture) from the Australian Maritime College in 2006, Richard has over 10 years experience as a naval architect and is a member of the Society of Naval Architects and Marine Engineers (SNAME). Extremely proficient in vessel structure and hydrodynamic designs, Richard has designed everything from a 3m punt to a 30m prawn trawler. Residing in the Adelaide Hills, Todd has been with Oceantech since 2015. Todd has Advanced 3D modelling experience and regularly works in the areas of Vessel Design, Stability, Drafting and Project management. 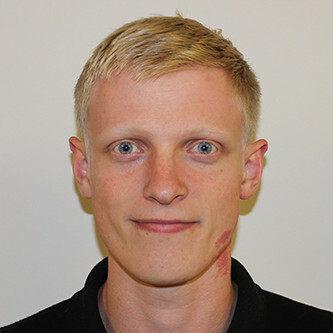 Graduating with a Bachelor of Engineering (Naval Architecture) (Honours) from Flinders University and the Australian Maritime College in 2015, Todd is also an Associate Member of the Society of Naval Architects & Marine Engineers (SNAME). Matt grew up in Kalgoorlie and spent a lot of time in Esperance on holidays. From an early age, he loved fishing and looking at fishing boats. 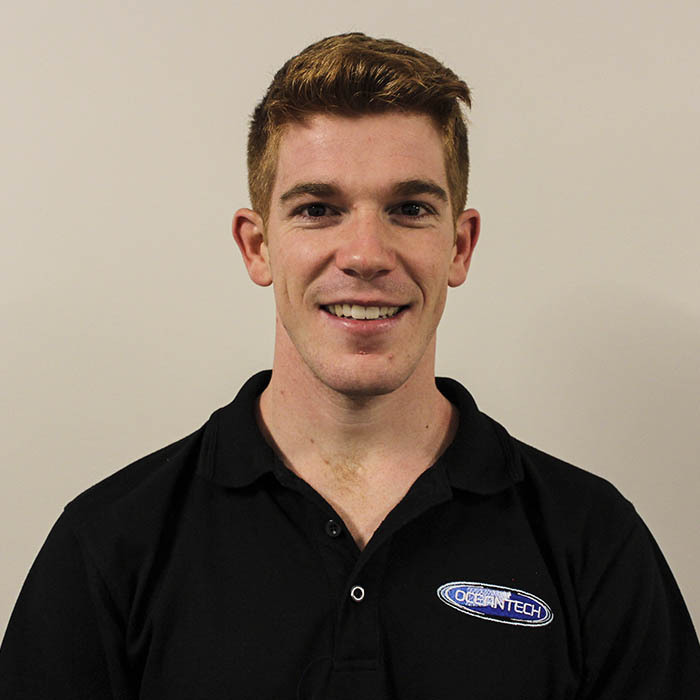 He graduated the Australian Maritime College/Edith Cowan University in 2015 with Bachelor of Engineering (Naval Architecture – Honours). 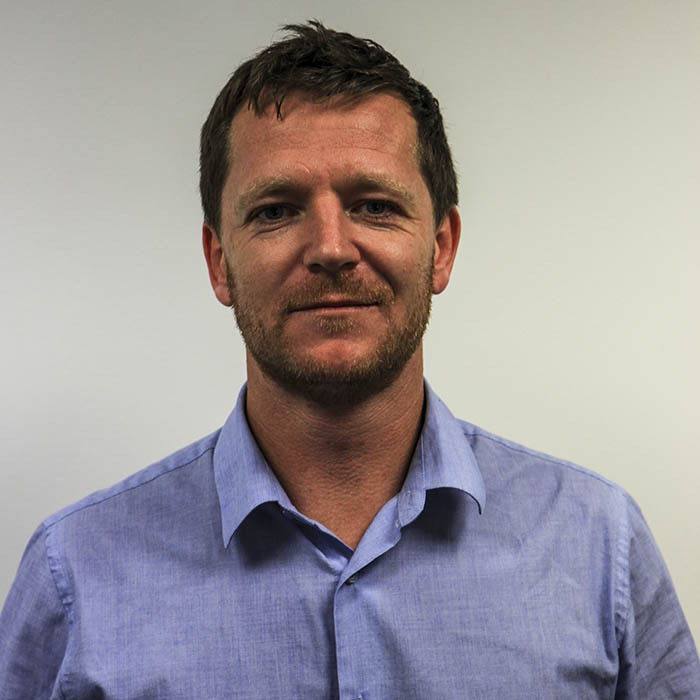 Matt started naval architecture work in northern Western Australia, in the lobster/fishing industry in 2016. He moved to Oceantech in 2018. Ari Keith grew up between the land and the sea north of Cairns, sailing with his family on a range of different cruising boats throughout his schooling years. Ari knew that the marine industry was for him. He attended Australian Maritime College (AMC) and graduated with a Bachelor of Engineering in 2017. 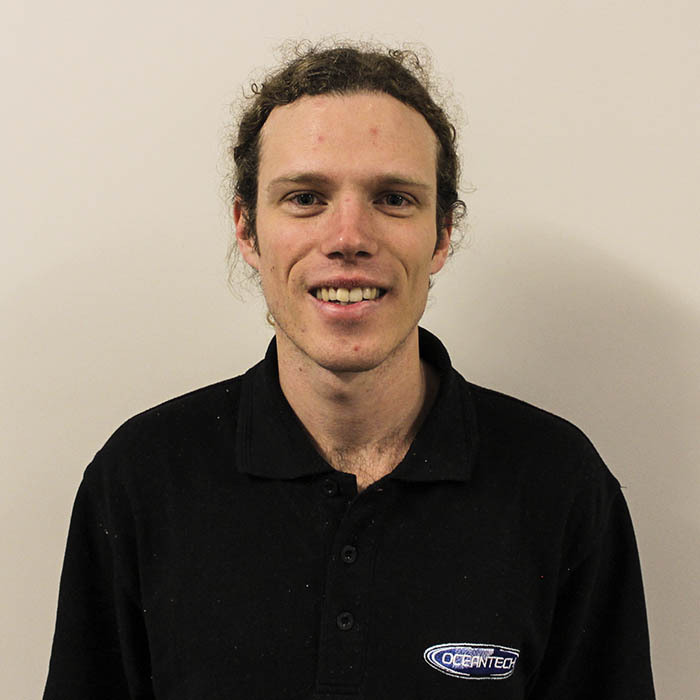 After completing work experience with Oceantech, he started a full time position. Ari has worked on projects such as the New Zealand King Salmon 13 metre net cleaner and 9.2 metre fish farm utility vessel. His interests include sailing, water sports, 3D Design and travelling. Richard McBride is passionate about workboats, having completed the 1982/83 BOC around the world challenge. Richard also built his own schooner, and has been a member of The Society of Naval Architects and Marine Engineers since 1995. His interests include hiking, photography and ocean voyaging, and is a competent ocean sailor. Kirk Mullen is a Naval Architect at Oceantech, and is known for his care and accuracy, problem solving skills, construction techniques, and always takes a logical approach to his work. Outside of Oceantech, his interests include most water sports, hiking/trail running, snowboarding and also has a keen interest in history.